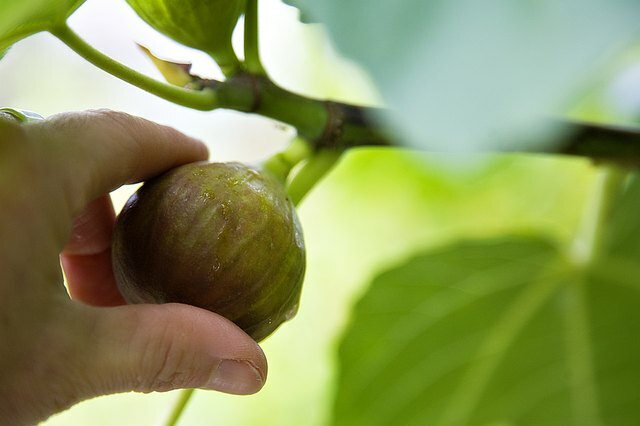 Growing your own figs will provide you with baskets full of fresh figs during the harvest season. No one household can use all those figs, and even if you give a lot of them away, chances are you'll still have a bundle on your hands. 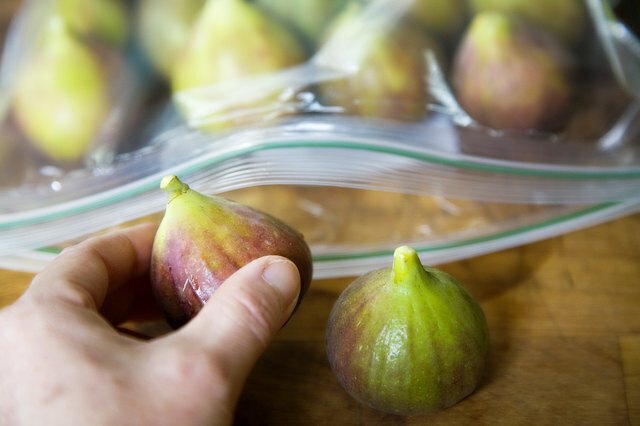 Fresh figs are short-lived after they ripen, so storing them without preserving them first is often difficult. Fortunately you can preserve your fresh figs so you have delicious treats all year long. 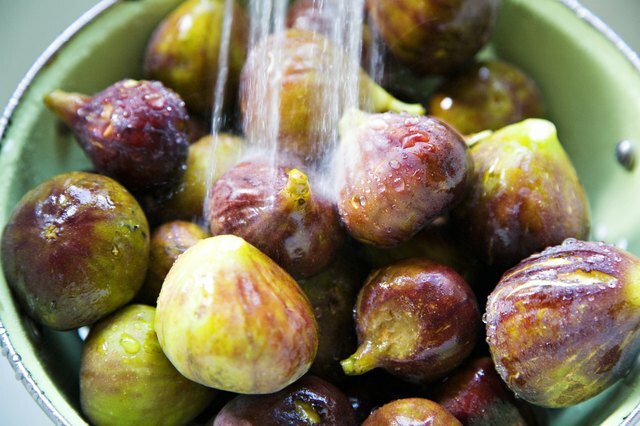 Wash fresh figs under cool water and sort out any figs that are tender or overripe, as these will not freeze well. Pat wet figs dry with a towel and space them 1/2 inch apart on a wax-lined baking sheet. 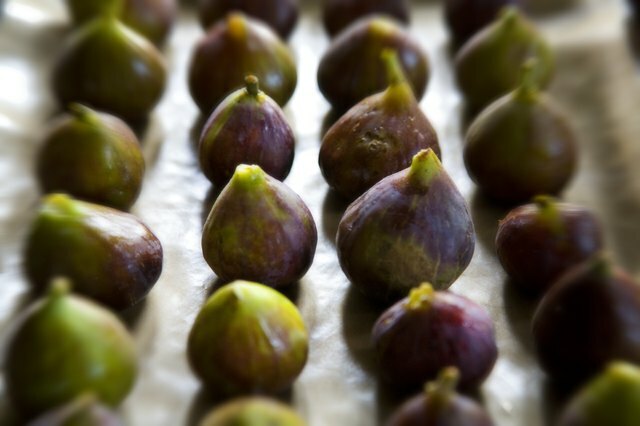 Place the baking sheet in your freezer and allow the figs to freeze thoroughly. This could take two to four hours. 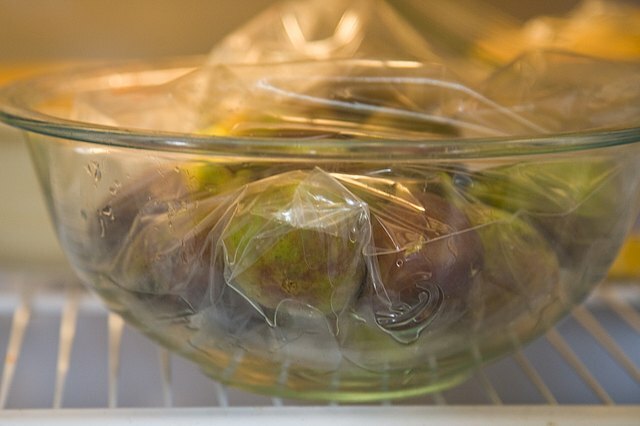 Remove frozen figs carefully from the wax paper and place them in freezer-safe plastic storage bags. 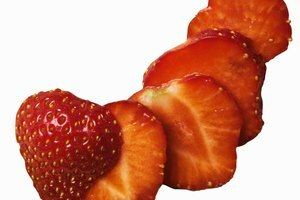 Store in your freezer for up to three months. 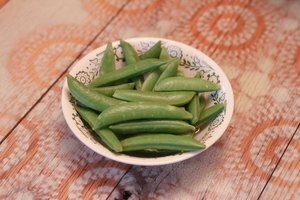 Remove them from the freezer and thaw them in your refrigerator before use. 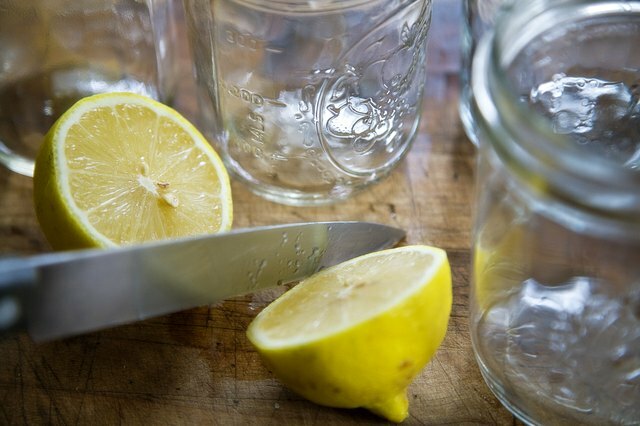 Sterilize canning jars and lids in boiling water before use. 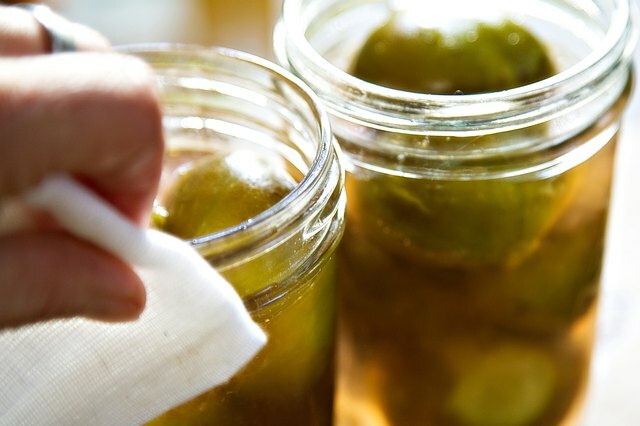 You can do this by lowering clean jars into a pot of boiling water for two to three minutes and removing them before filling them. If your dishwasher has a sterilize cycle, you can use the dishwasher. Wash 11 lbs. of unpeeled, uncut figs gently by hand in cold water. Fill your canner to the designated fill line, replace the lid and set it on the burner on medium heat to allow it time to boil while you are preparing your figs for canning. 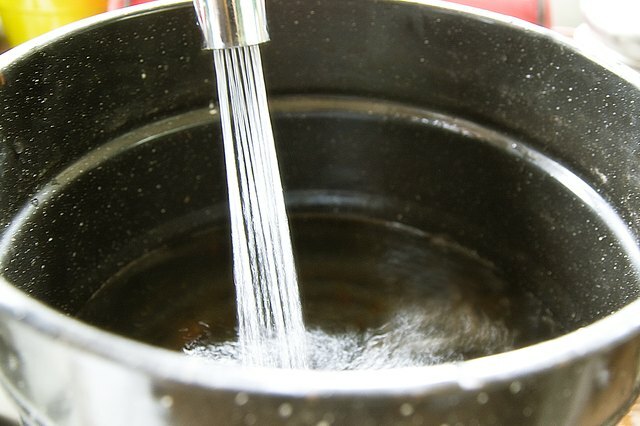 Fill your large cooking pots with water and set them on the stove to begin boiling the water. 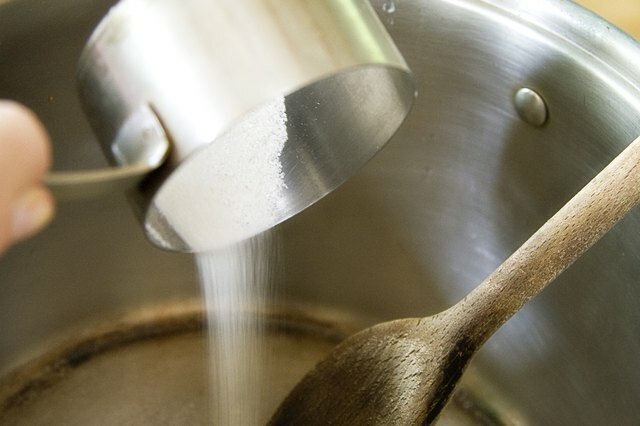 Mix 6 cups of water with 2 cups of white sugar in a large saucepan and set it over medium-low heat on the stove. 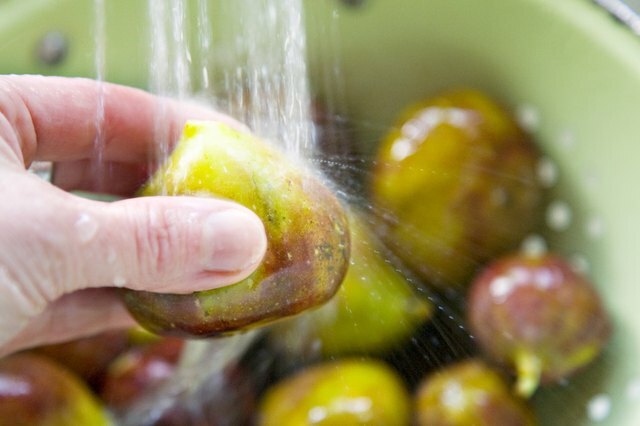 Blanch clean figs by dropping them into the pot of boiling water on the stove. Allow them to boil in the water for two minutes and then drain them. 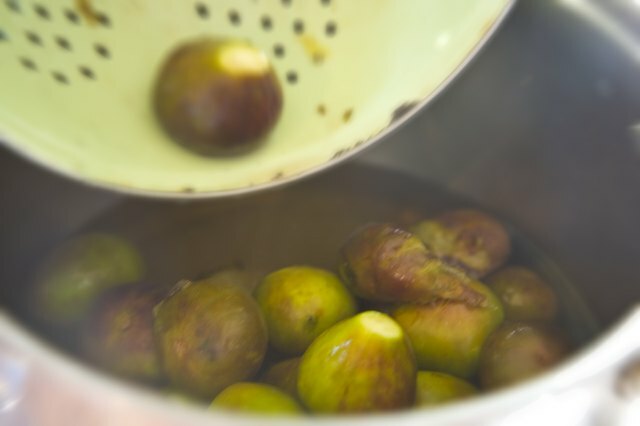 Pour 6 cups of water into the pot of blanched figs and return them to the stove top. Stir in 2 cups of sugar. 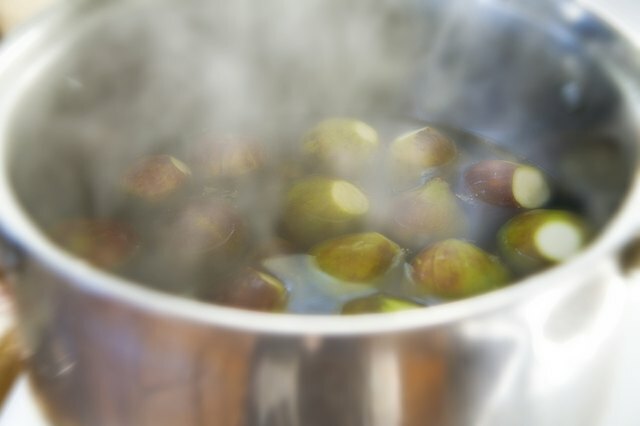 Bring to a slow boil, and allow the figs to boil in the syrup for four to five minutes. Line up your jars on the counter top and add 2 tbsp. of lemon juice to each jar. The acidity will preserve your figs and prevent discoloration during storage. 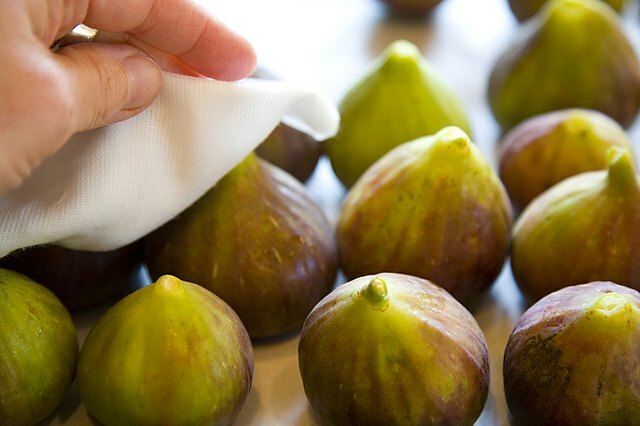 Place the funnel at the top of your first jar and ladle figs into the jar. Pour syrup over the figs, leaving 1/2 inch of space at the top of the jar. Repeat with the remaining jars. Wipe your jars clean and put on the lids and rings. 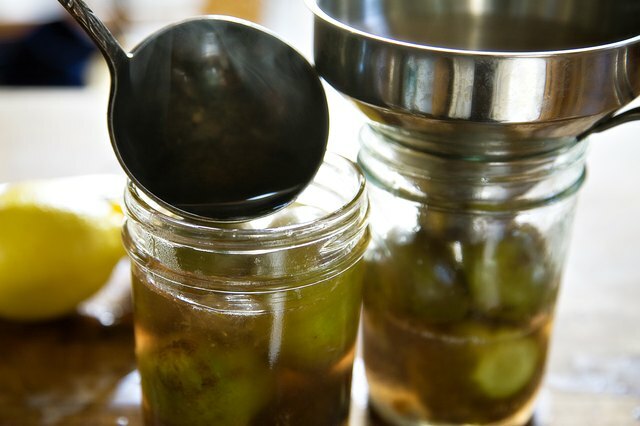 Lower the sealed jars into your canner and process them in boiling water for 45 minutes. 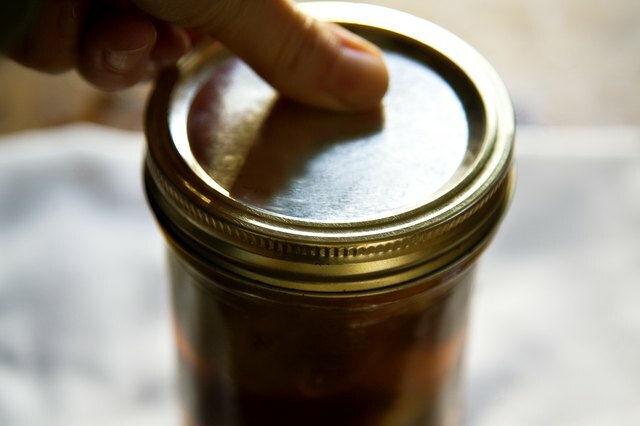 Make sure at least 2 inches of water covers the tops of your jars, or they will not seal properly. 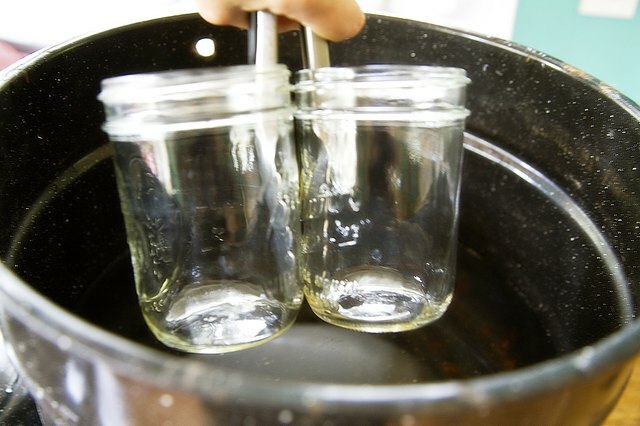 Remove the jars from the water and allow them to cool. Test to make sure the jars are properly sealed by trying to press down on the center of the lid. If it pops up and down, the jar is not properly sealed. 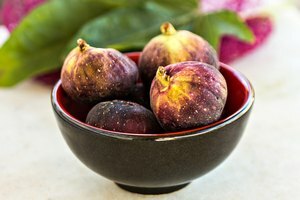 Pick Your Own: How to Can Figs at Home - Easily!